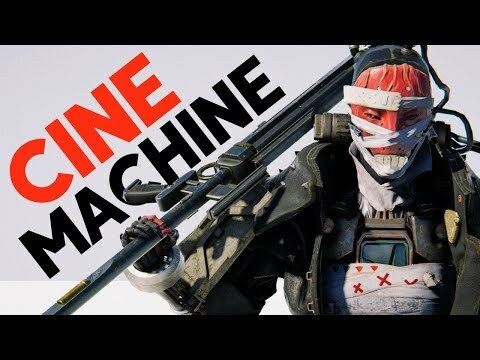 Learn how to use Cinemachine in Unity 2017 with this Community tutorial by youtuber Brackeys. Become a developer using free tutorials! Visit our channel on YouTube to learn everything you need to know about making games... And have fun along the way! Download Cinemachine on the Asset store.